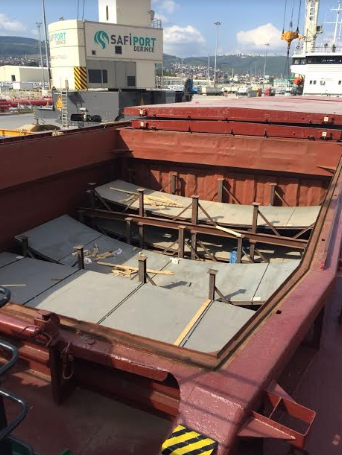 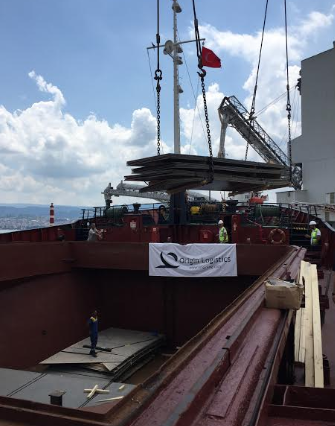 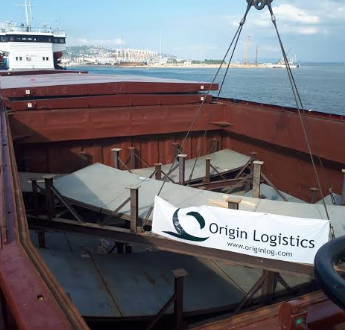 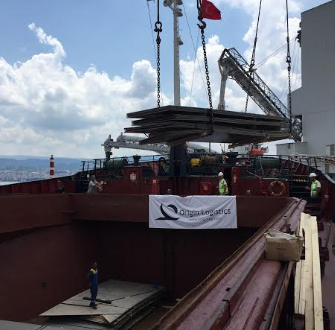 Turkish members, Origin Logistics are pleased to announce their latest project shipment with the below photographed cargo loaded in Saudi Arabia and shipped to Derince Port, Turkey. 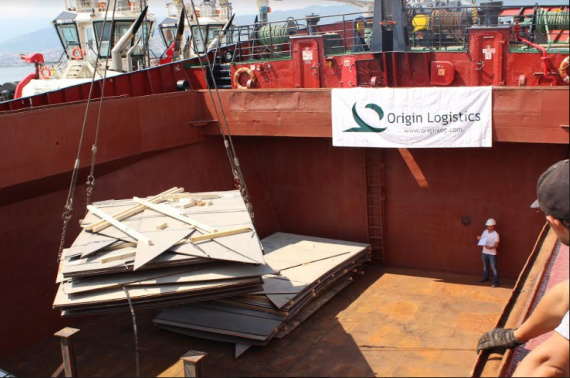 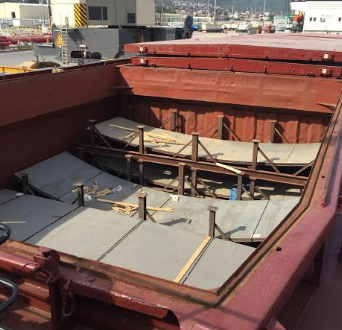 Origin Logistics provided complete and secure discharge and re-loading operations to another vessel. 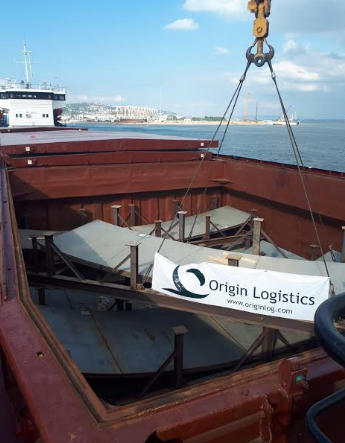 A total of 1,089tn (1,448cbm) of tank materials and steel structures, to be used in pressurised depots at oil & gas factories, were transshipped for their forward journey to Aktau in Kazakhstan, located on the Caspian Sea. 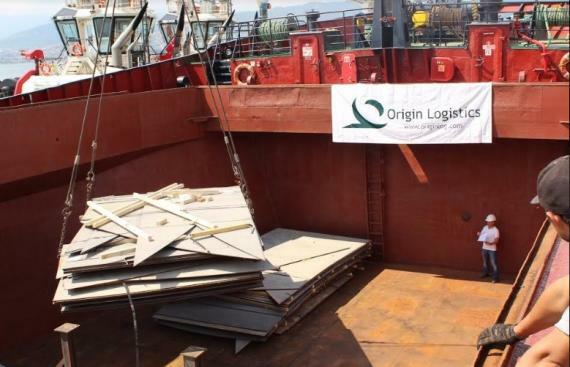 Operations Manager at Origin Logistics, Mr. Metin Elmas comments; "River-type vessels are mandatory for the Caspian Sea and this makes Turkish ports the best solution for transshipments. 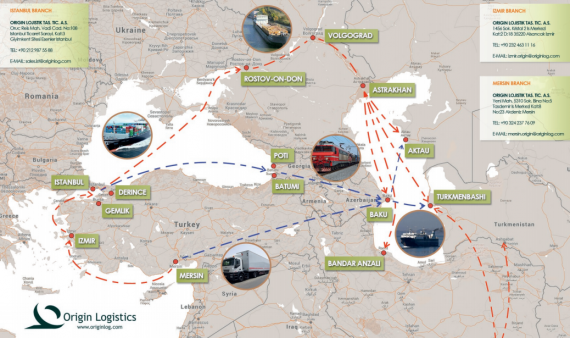 Bigger vessels call at Turkey ports then the cargo is transferred to smaller vessels."